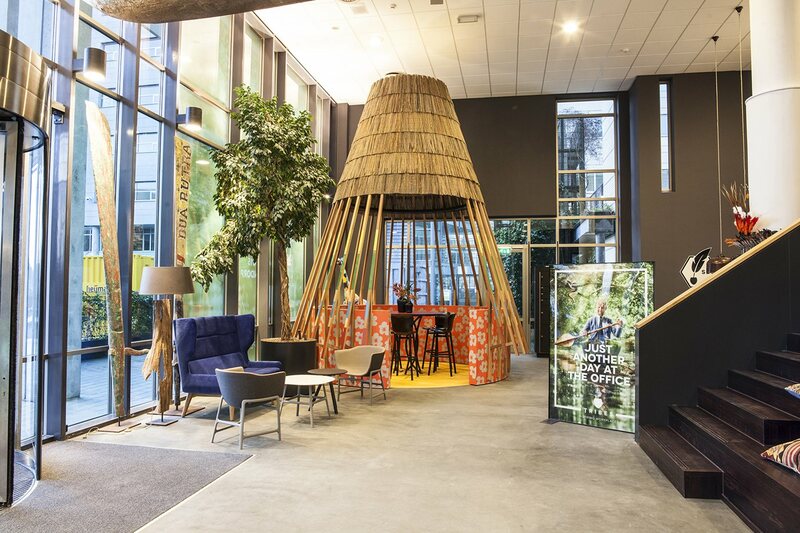 One more coworking space under the Tribes umbrella where you will have the opportunity to mingle and huddle with other Tribes members, Tribes Utrecht Papendorp draws inspiration from the Secoya tribe, one of the ancient indigenous tribes of the Ecuadorian Amazon. There won't be any use of their hallucinogenic beverage "yage", but you will have the optimum working environment with air that is refreshed 8 times per hour plus lighting that will avoid giving you headaches and migraines. 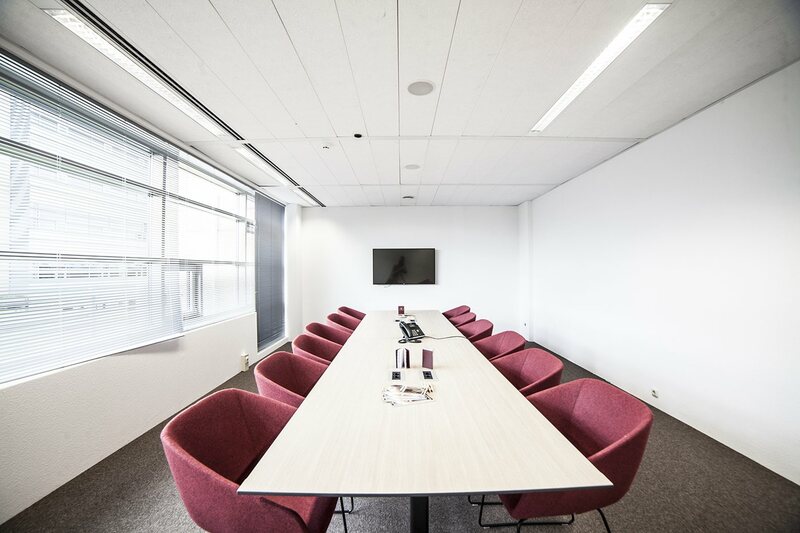 As with all of the other coworking locations of Tribes, nothing has been left to chance as far as your comfort and lifestyle (think work, life, balance) is concerned. Once you become a member of Tribes you will have perks on hand such as a shoe repair service for those worn out soles on your shoes, a gym for when you feel like stretching a few muscles, dry-cleaning so you don't have to keep wearing the same smelly clothes and a restaurant to indulge in when the hunger pangs take over the brain waves. Every one of the 380 professional coworking spaces has super fast Wi-Fi to keep you connected plus printing/scanning/faxing/copying facilities to play on. 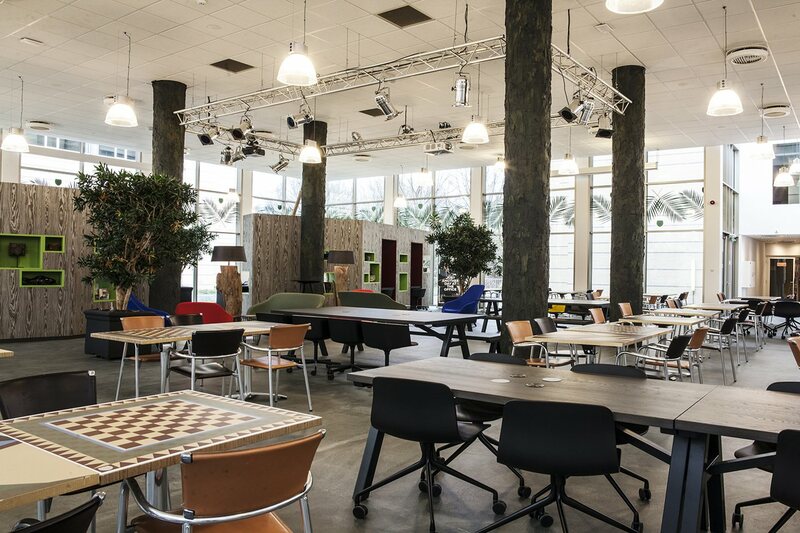 The inspiring and buzzing atmosphere of Tribes Utrecht Papendorp will get the adrenalin flowing as you mingle and mix it up with a diverse crowd of likeminded souls from local professionals to small businesses, startups to entrepreneurs. 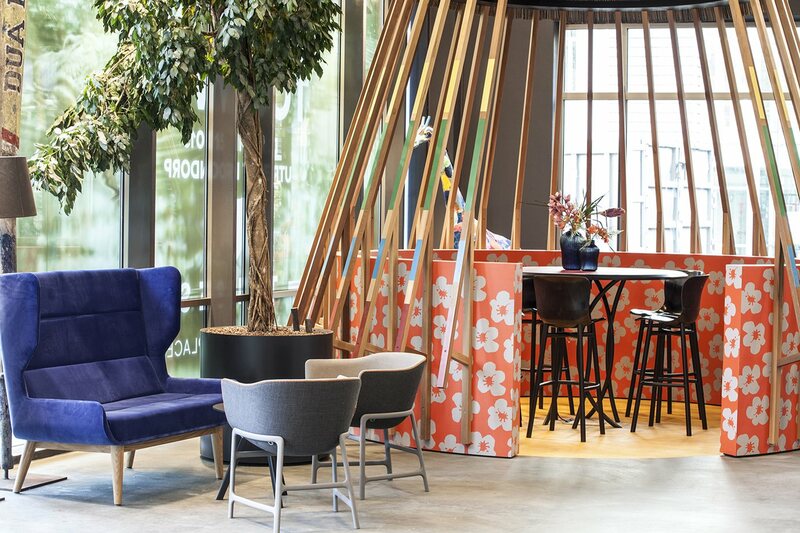 You will have 5-star amenities, eclectic and fascinating earthy decor surrounding you and the benefit of being able to drop into any one of Tribes coworking spaces locally, nationally and on the global stage. You can sign up as a coworker for a day, a week, a month, a year or longer, if that is what you wish. You can become a member of Tribes coworking spaces whether you are flying solo or are a part of a huge team of up to 100 people. There are inspiring meeting and conference venues for when you need to have a client meeting or a brain storming session with cohorts. You can take advantage of having a business address without having to be there and services such as fax, mail and phone handling are available. 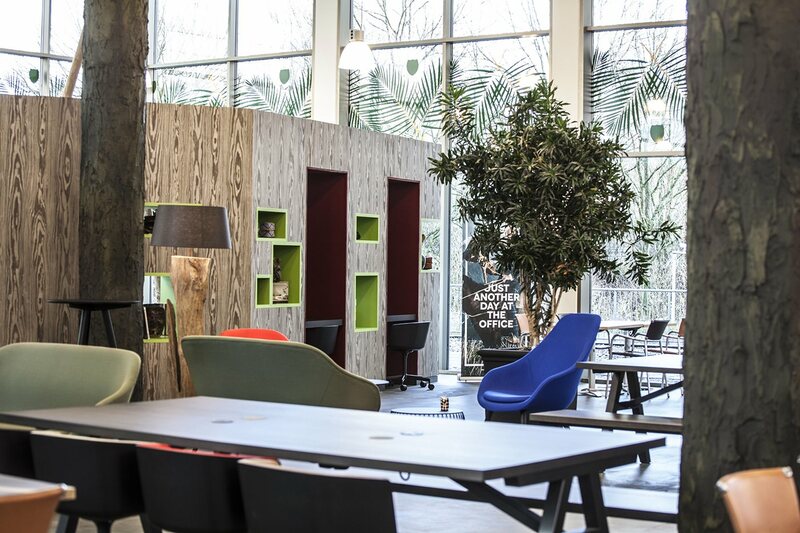 Coworking at Tribes will give you unlimited access to Tribes' lounges, cafes, coffee bars, restaurants, pop-up stores and flexible workstations. Each venue has friendly and professional on-site staff to look after you. Yes we have meeting rooms! And yes we also have private offices! 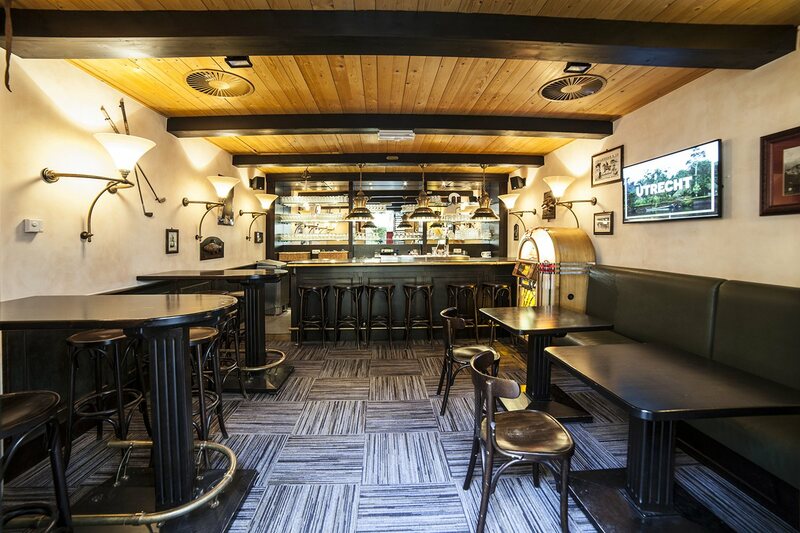 Are you a member of Tribes Utrecht Papendorp? 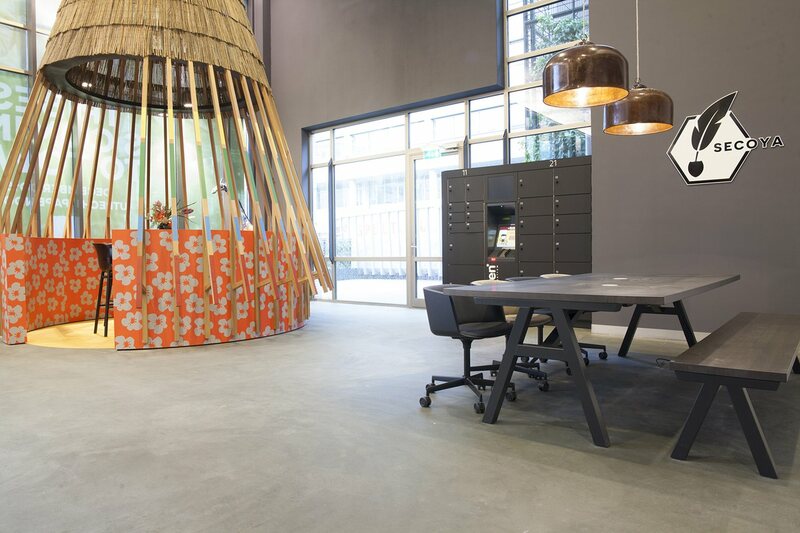 "Campus environment with TRIBES as central inspiring heart"
This Co-work location is well designed as central point on a multi tenant campus. 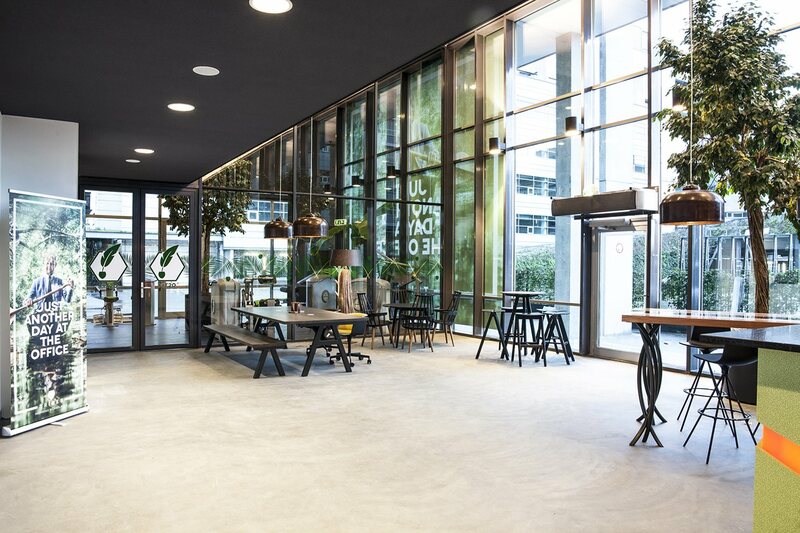 All surrounding buildings are using the facilities of this co-working company. There is a big restaurant with all kind of different area's were you can sit to have lunch or work an meet like minded people. From local entrepreneurs to mid size local companies and corporates. Furthermore, they have great inspirational meeting room facilities all equipped with high standard presentation equipment. They serve great food, have very good coffee and great atmosphere to work and its very easy to meet new business contacts. Good central location direct connecting to highway. "Great place to be, easy to travel to"
"Only 5 Start co-working place next the highway from Utrecht"
This is a 5 star service !! Easy entry. nice hostes, very good cafe Latte . The Design is amazing. Your are sitting near teh Seocya people at a bar. Their is a Barbier on Friday. Their is store where you can by your suit The internet is very fast . Their are a lot of different meeting rooms available, Also a lot of young inspiring people are working her . Not only entrepreneurs but also people form bij corporates. Not only from the Netherlands but also from the USA, CHINA, UK, France. 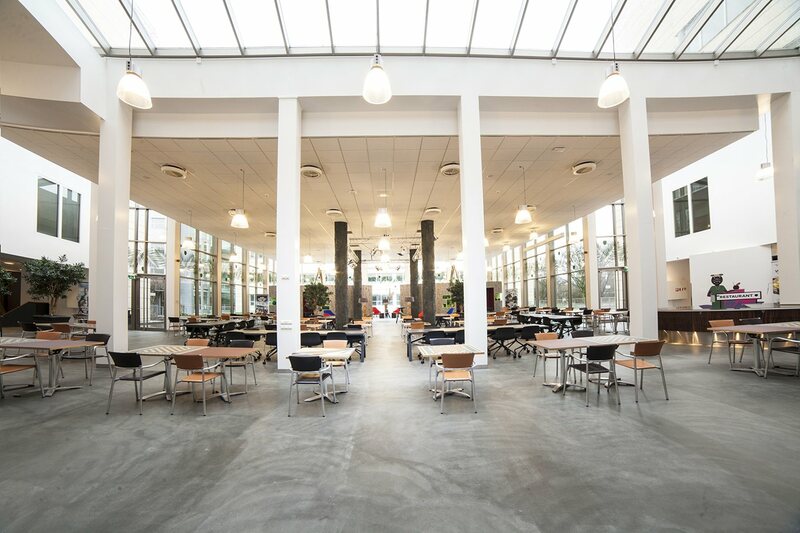 It stimulates you to work in a very international environment and makes you very productive. . End on top of that their is very nice "BRUIN CAFE ". 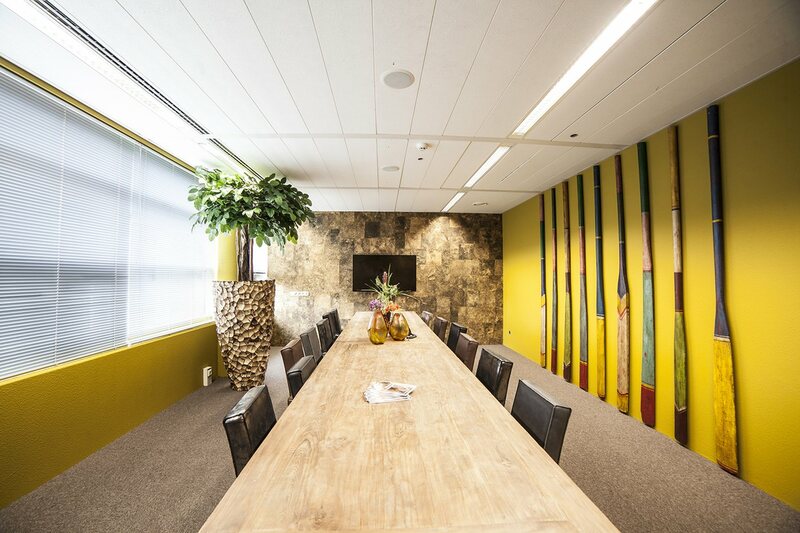 "Great coworking space with a lot of network possibilities! " A great coworking experience! 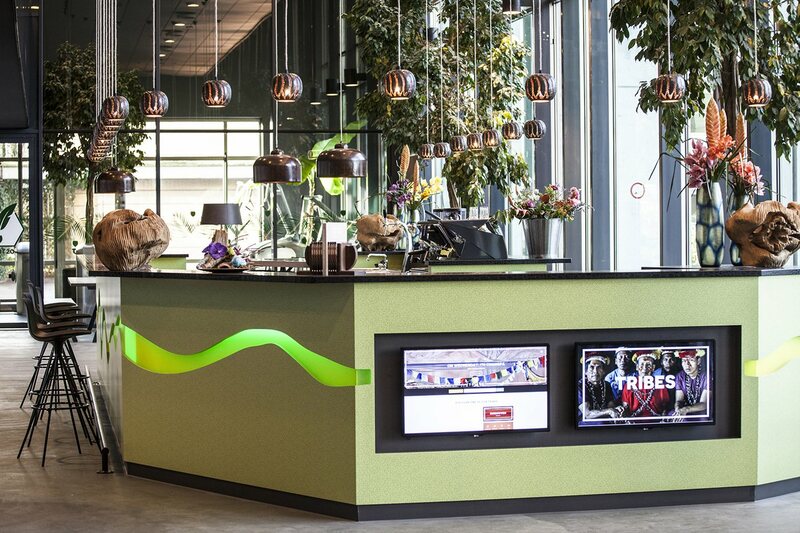 The hostesses of Tribes Utrecht Papendorp are really friendly and always willing to help. In addition, they have the best coffee and the restaurant has great sandwiches and salads every day. This location has everything you need to work efficiently! Tribes provides additional services like phone answering and postal boxes. Great if you're not in the office for a few days. The interior and look and feel looks really great. 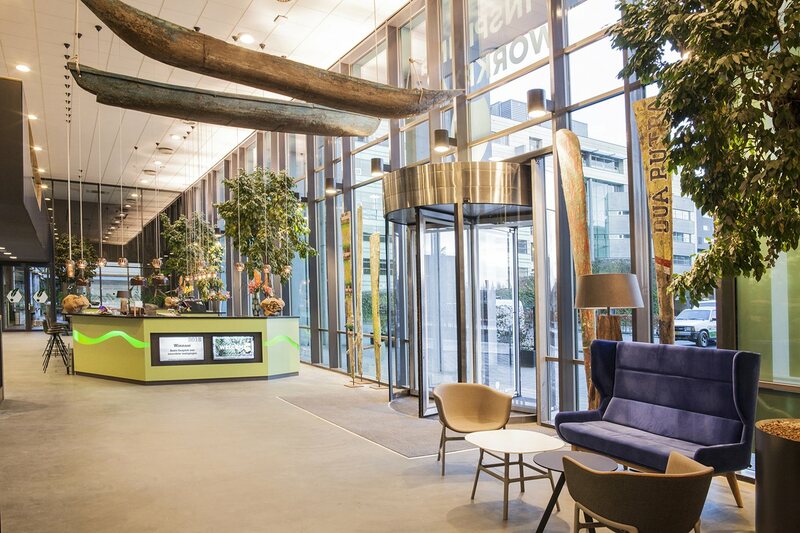 When you enter the building, you feel like your in the Amazon area in South America, a great twist, not just an ordinary day at the office! Tribes Papendorp is central and easy to access, close to the highway but also near Utrecht Central. 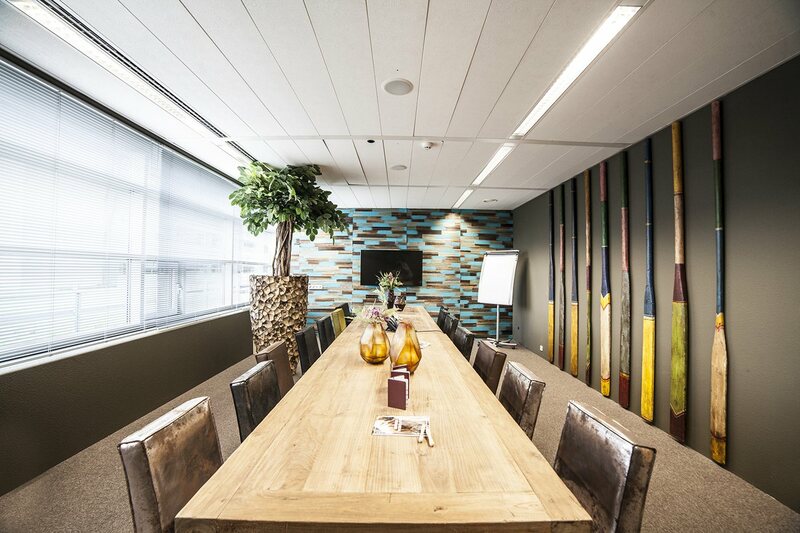 It s a very nice atmosphere with fantastic equiped offices and meeting rooms. The service is exquisite at all levels. Looking forward to our next meeting. Working spaces are amazing. 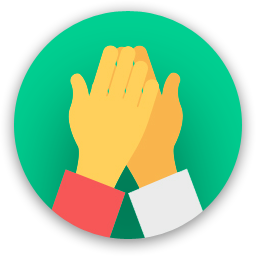 Tribes offers the next high level of working without bandories and great opportunities to level your own network. Full equiped so you do not need to think about anything less than working in a fantastic environment. You can socialize, go to the gym, grab a cup of coffee... it is all there! Go and become Tribes Worker, you regret if you pass this opportunity. As a Business Nomad I am contantly searching for new and inspiring places to work. When I entered this place, the atmosphere was awesome. If I have to describe it, it would be a mix between entrepreneurship, inspiration, passion and willingness to help eachother. 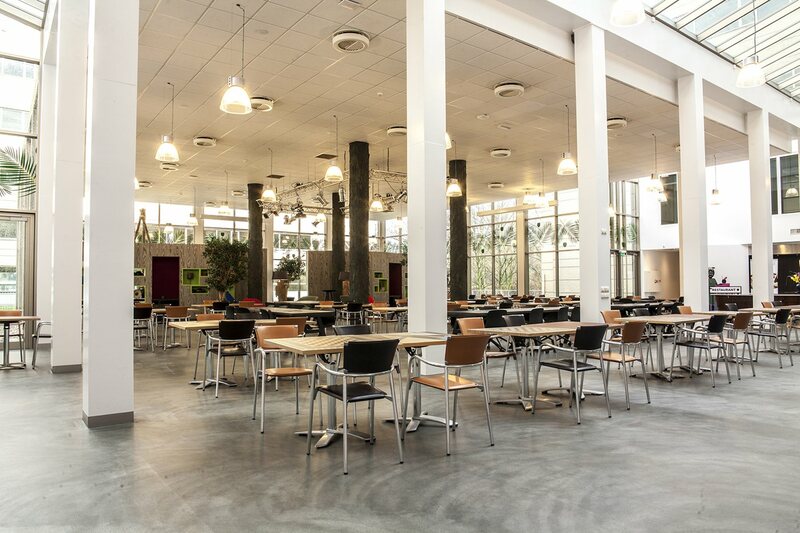 There are plenty of events held in the spacious ground floor, where business and pleasure can be mixed with eachother. The level of hospitality form the hostesses is unique and great. Doing business in this environment is a truly pleasure and every modern Business man or woman should at least experience it once. I bet that you don't want to leave anymore. A warm welcome, great coffee, an inspiring design and beautiful images everywhere!! I really love the Tribes network, making it possible to work at Tribes wherever you go. 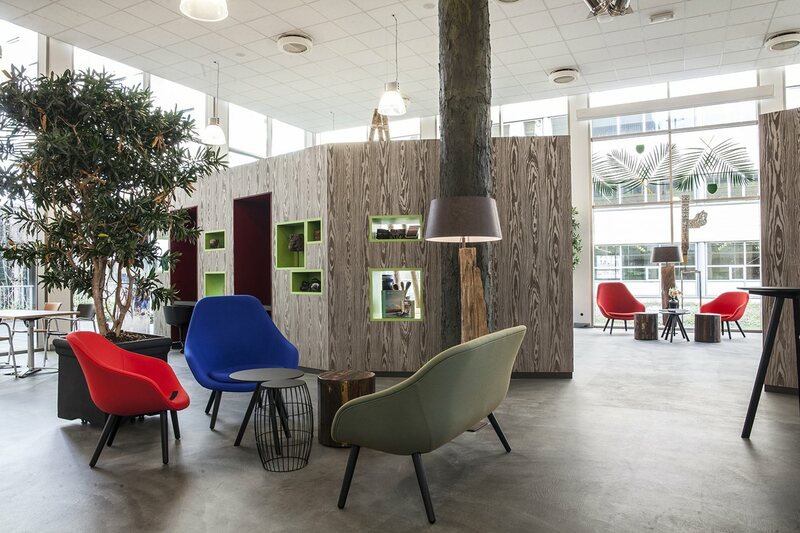 I enjoyed working at Tribes Papendorp, there are enough workplaces and possibilities to get in touch with like-minded. The hostesses at this location where very helpful and friendly. The restaurant was good, very convenient to lunch at the location where you're working. Parking and public transportation options are good and I really think everyone should try working at one of the Tribes locations in the Netherlands, Belgium and Germany and soon in many countries. Thank you Eline, You are more than welcome anytime!! 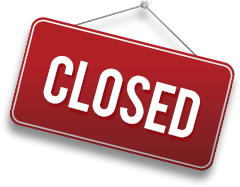 Tribes Utrecht Papendorp will be in touch with you soon to confirm. 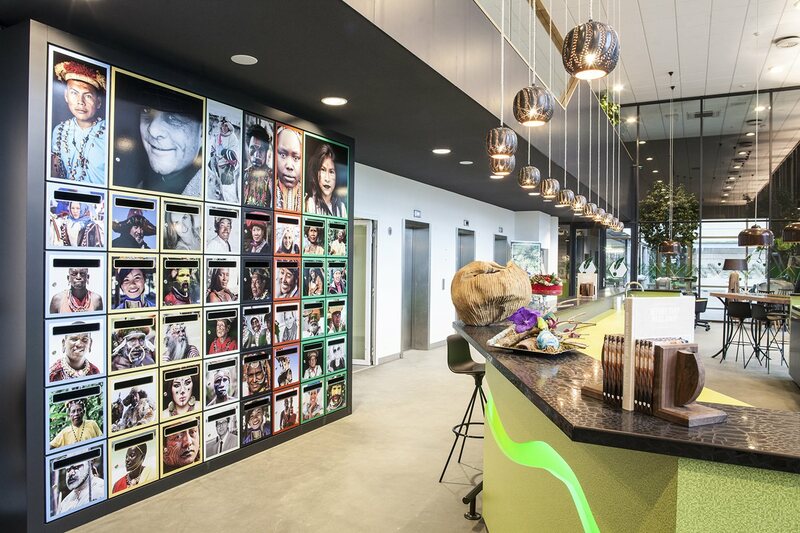 Tribes Utrecht Papendorp has received your membership enquiry and will be in touch with you soon.